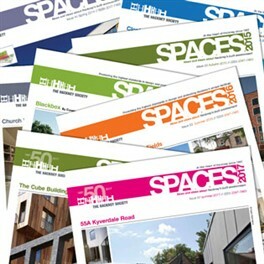 Spaces is a quarterly newsletter produced by the Hackney Society for its members. Back issues can be purchased by non-members. Spaces covers planning and historic building issues in the borough. It also covers topical issues, forthcoming events, building watch and updates on Hackney Society projects and events. 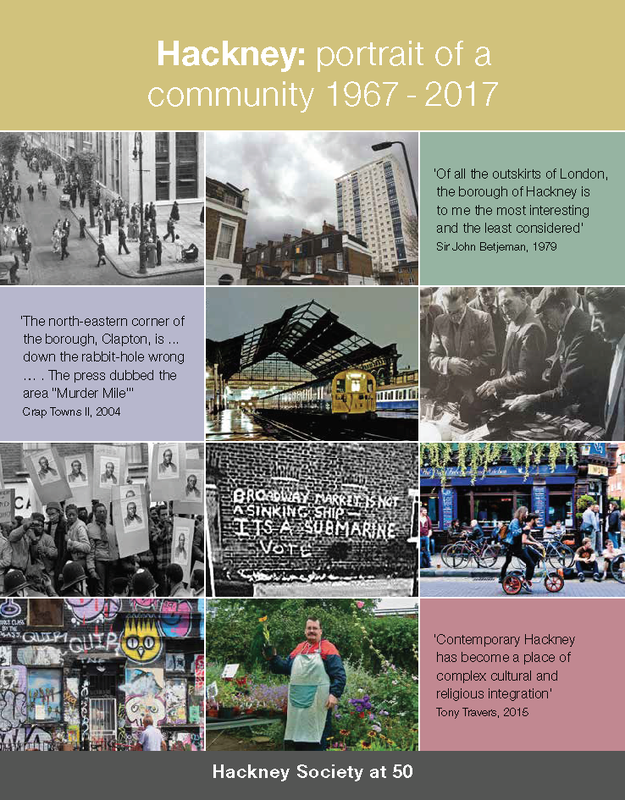 Prior to Spaces, between 1987 and 1991, The Hackney Society produced a series of newsletters, focusing on a range of issues. Some of these are available direct from the Society. For more details click here. The Urswick School; Building Watch - An authorised vandalism?, Wilmer Place, 195 Mare Street; Rarely Seen Hackney Murals. The Gingerbread House; Poor Hackney Central; Regeneration and Planning in Dalston; Building Watch - 195 Mare St, Haggerston Baths.